Organic is our lifestyle! It means respect for nature, for environment, for ourselves, our guests and friends! It means protecting biodiversity, ecosystems and their equilibrium. It means caring about people and animals, contributing to create a world for the next generations, giving them the same beauties and chances we have now. 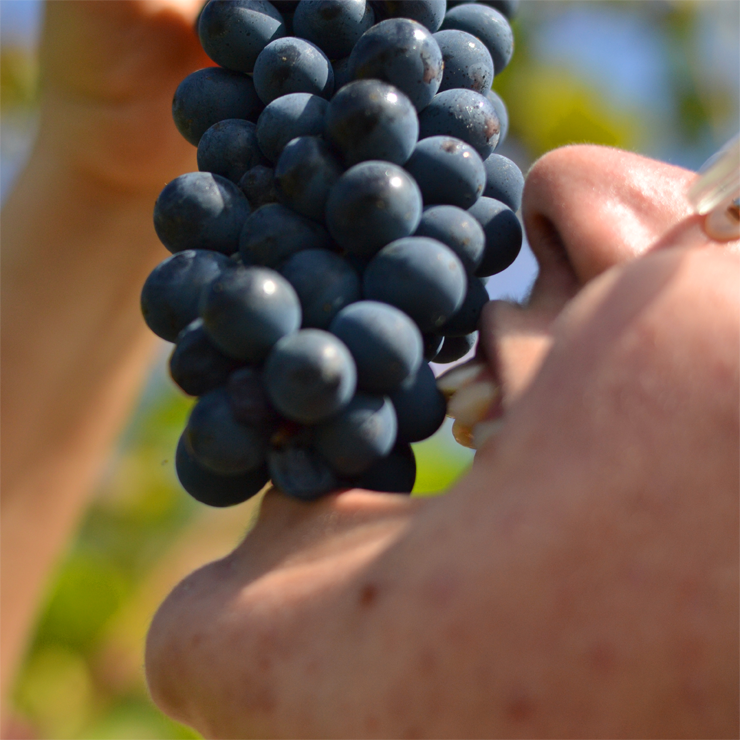 We produce organic grapes and organic wines certified by Consorzio per il Controllo dei Prodotti Biologici (www.ccpb.it ): this way we offer our customers a guarantee on our products. People who know La Casaccia trust how we work! What does organic mean to us? We have installed a photovoltaic system in order to produce renewable energy that we use for the winery. The rain water collected in a tank lets us save drinking water, a more and more valuable resource. The heating system depends on stoves and a boiler that work according to the availability of our wood. Solidarity and eco-friendly project. We recycle corks to support Casina Graziella, a farmstead that has been confiscated from the mafia and donated to Libera, the association Nomi e Numeri contro la mafia funded by don Luigi Ciotti. 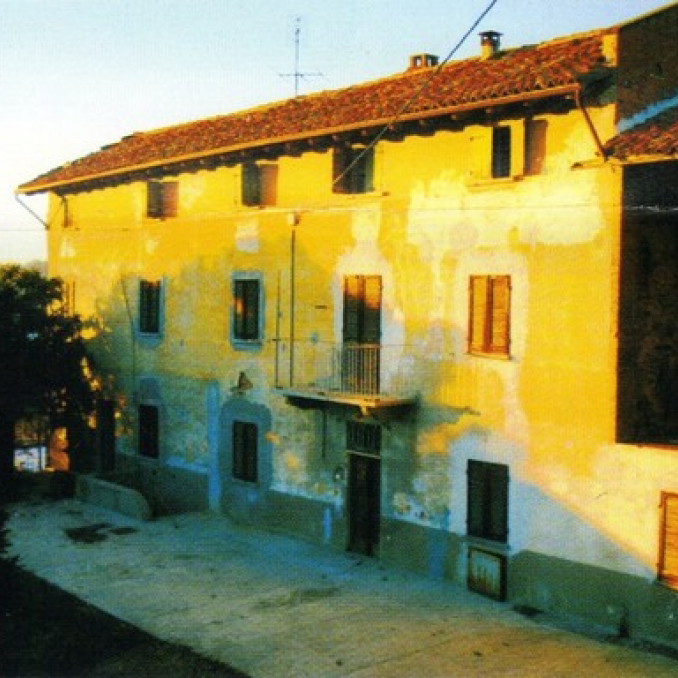 Cascina Graziella is becoming a work cooperative and above all a shelter for womenwho escape from abuses and addictions. The project Il progetto Etico, promoted by Amorim Cork, together with Vignaioli Piemontesi and Libera Piemonte, invests the proceeds coming from the corks project to insulate walls using special mortars. The farmstead is dedicated to Graziella Camagna, a 17-year-old girl from Sicily killed by mafia. Graziella was born on 3rd of July 1968, she worked in a Laundromat in Villafranca Tirrena (Messina). A few days before the murder, Graziella found a notebook in the pocket of a shirt. She had in her hands the darkest secrets of the mafia who no-one was allowed to know about. In the 2004 the responsible of her murder was given a life sentence. The cork is a 100% eco-recycling material: collect and bring us corks to support legality! No glass wasting, give the bottle more wine! Help us reduce waste and environmental impact! It’s easy: give us the empty bottles back. After washing and sterilisation the bottles are ready to be used again. And it’s not over yet! For sure we can reuse CARDBOARD BOXES too. At least as long as they are still solid. This way we reduce waste and garbage level to a minimum, as well as power consumption.